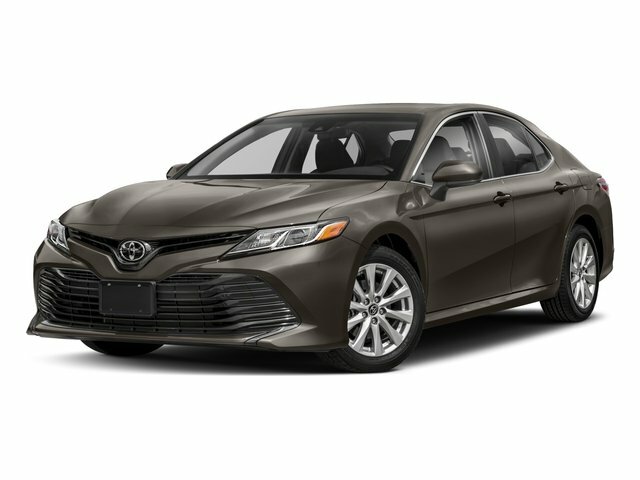 Description 2011 Toyota Camry 4dr Sdn V6 Auto SE...***NEW ADDED INVENTORY***Public, Dealer's, Wholesaler's welcome to the largest Pre-owned Dealership of over 500 Cars, Suvs, Trucks and Vans. All our vehicles smog, safety and available for buyer's mechanic inspection. We have financing available for all our vehicles, we have more banks with the best rates available for everyone. 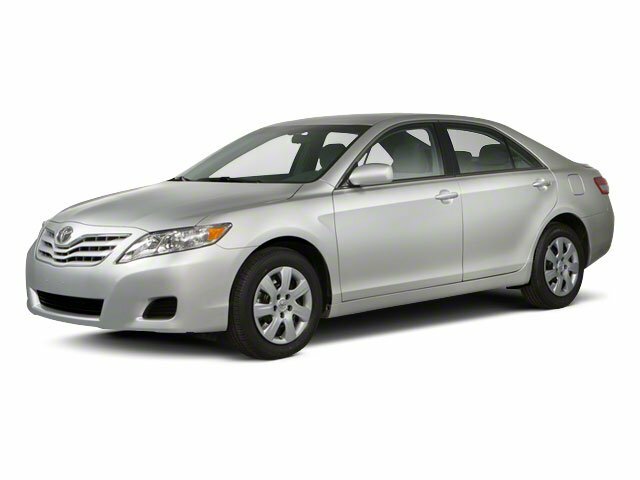 We provide Carfax history reports for all our vehicles. ALL PRICES ARE FINAL, PLUS ANY AFTER MARKET WHEELS, ACCESSORIES, PRELOADED ANTI-THEFT DETERRENT, VEHICLE LOCATOR DEVICES, TAX, DOCUMENTATION FEES, SMOG FEES, LICENSE, AND REGISTRATION FEES. The pricing, equipment, specifications, and photos shown above are believed to be accurate, but are provided "AS IS" and are subject to change without notice. We do not warrant or guarantee such accuracy.